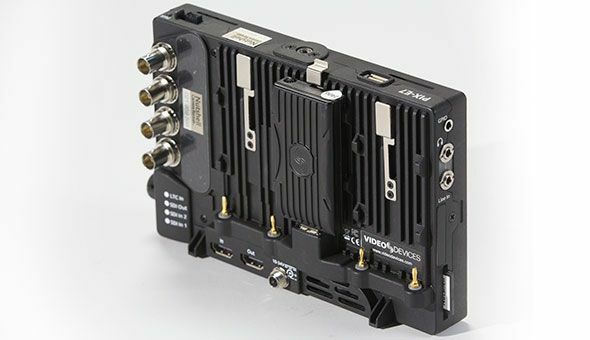 The 4K-compatible PIX-E7 offers the full range of Apple® ProRes codecs from Proxy to 4444 XQ. The latter is a 12-bit codec designed to preserve the detail in wide dynamic range imagery captured by today’s high performance digital image sensors. 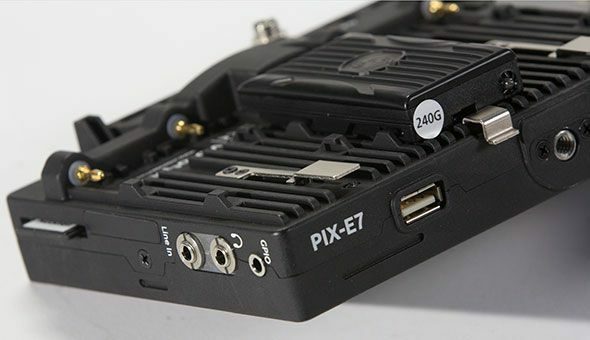 The PIX-E7 is also capable of recording H.264, a codec which offers a good balance between compression and quality to reach low data rates and small file sizes, perfect for web streaming, email, and faster file uploads. Like ProRes, H.264 may be recorded to the SpeedDrive, if chosen as the primary codec. 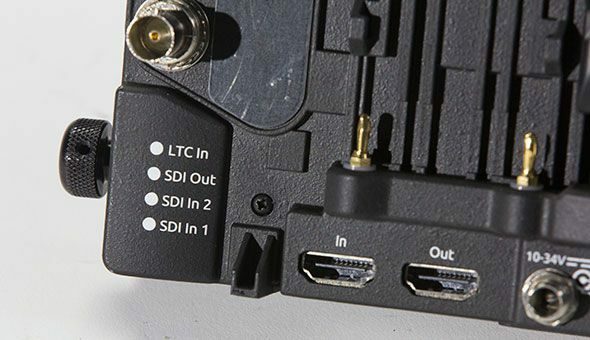 Otherwise, end users can enable the monitor’s dual codec recording capability, where ProRes is recorded to the SpeedDrive and H.264 is simultaneously recorded to an SD card. While recording 4K in ProRes, the monitor will automatically scale the 4K to 1080p for recording H.264, thereby reducing its file size even further. If a LUT is active, it will be baked into the recorded H.264 file, but will not impact ProRes recordings. 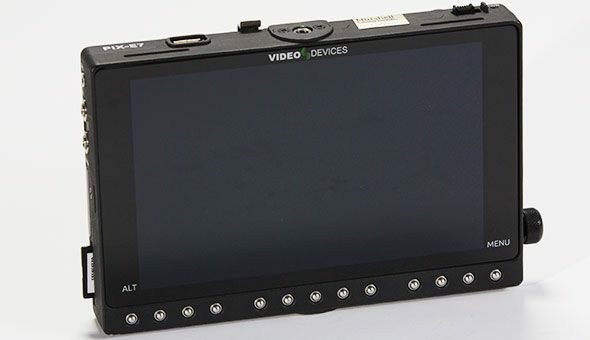 This is ideal for when you want to simultaneously record a full dynamic range, log-encoded ProRes master file for the edit suite and a REC709 H.264 file suitable for normal viewing.